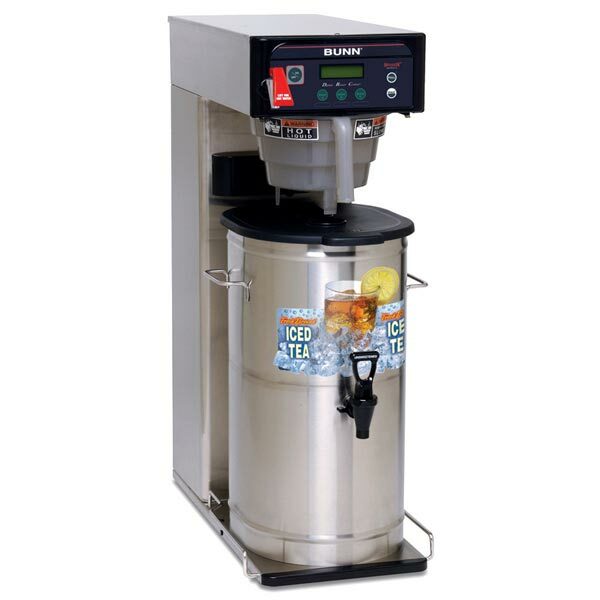 ITCB Dual Volt Digital Brew Control Tea & Coffee Brewer with Flip Tray. 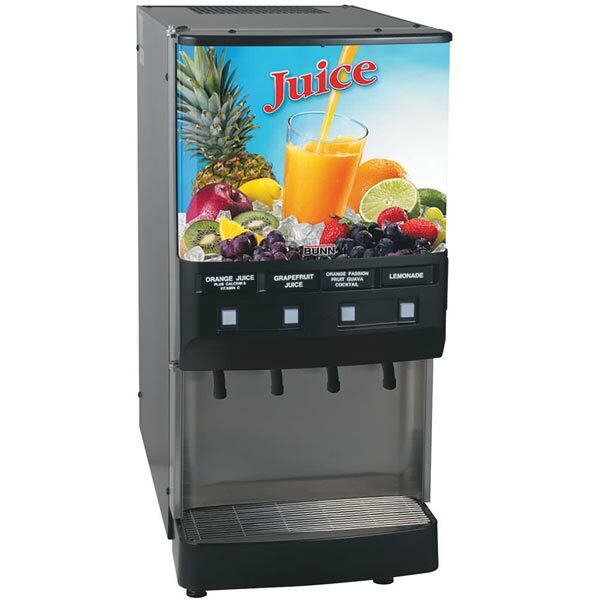 Cold beverage concentrate dispenser with four dispense heads, a High Intensity® Mixing System for premium drink consistency (brix accuracy), and superior burst capacity to provide more cold, quality beverages --- all in an easy to use, operator friendly design. 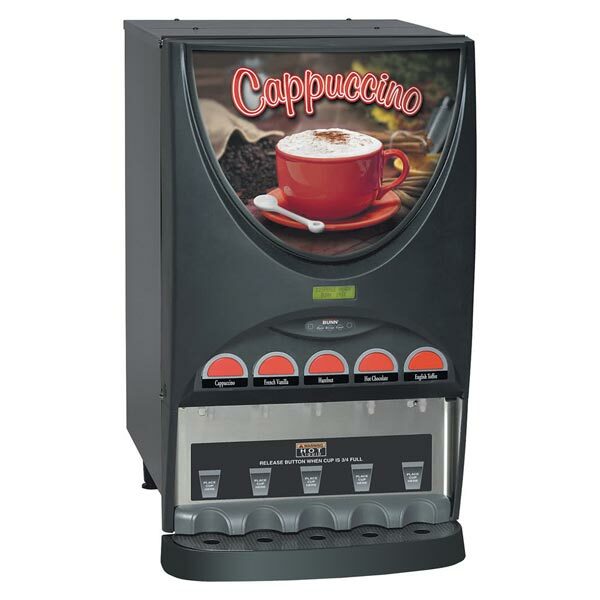 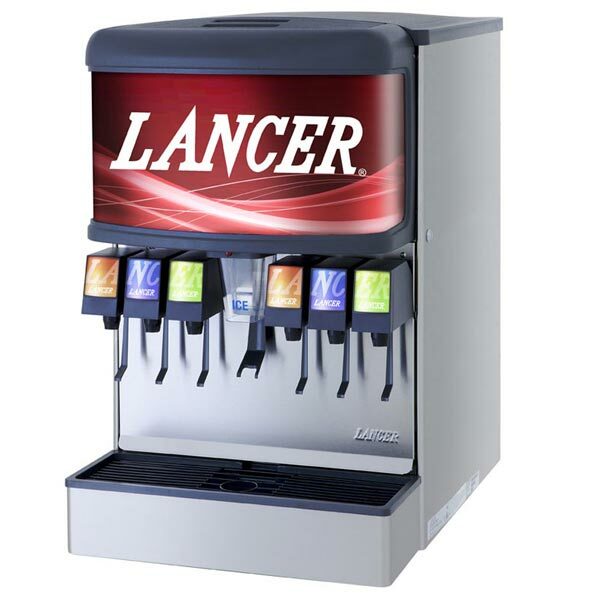 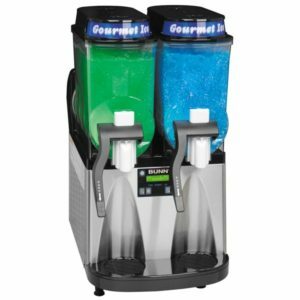 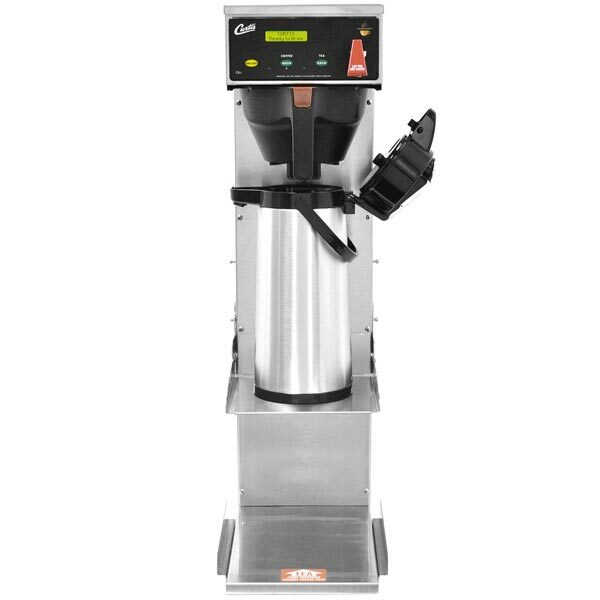 Multiple Beverage Options – Designed to brew up to 1.5 gallons of hot coffee or up to 3.0 gallons of iced tea or iced coffee within seconds. Consistent Drink Quality -- Curtis’ Proven Advanced ADS™ Digital Control Module That Allows Precision Blending for Consistently Great Beverages. 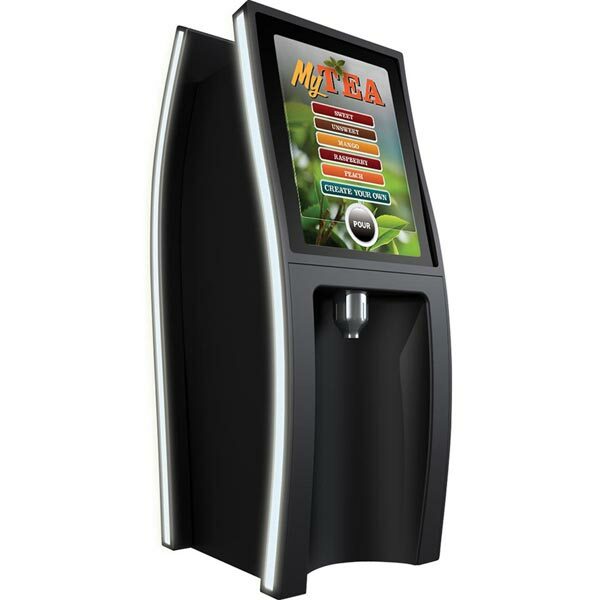 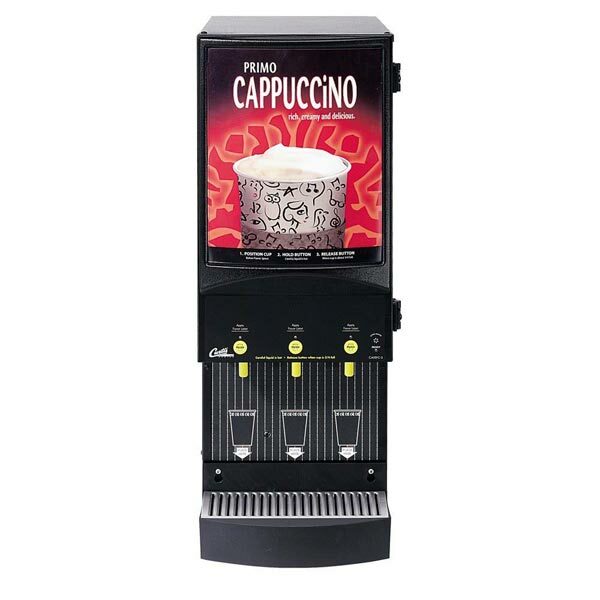 The Touchscreen Tower, the tower with a design that attracts, a user-interface that enchants, and the proven dispensing technology that gives you confidence and offers your consumers a unique and personal experience.